Did you drop your iPad Air on the way to your important meeting? Don't worry—all hope is not lost! 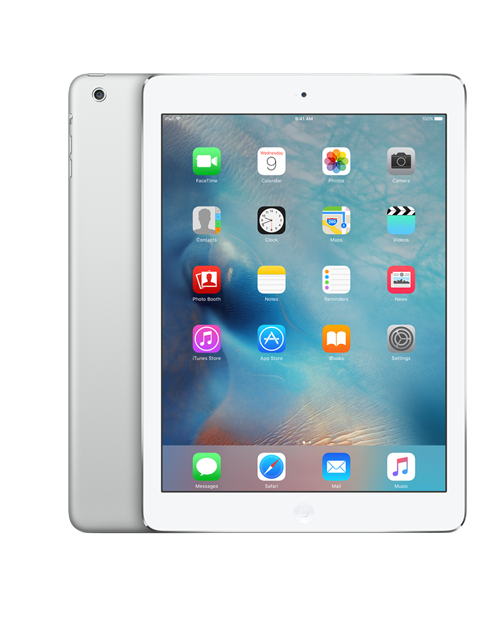 We can replace iPad Air screens in the same business day while you wait. We can also fix other common issues such as broken buttons, faulty batteries, and water damage. We'll get you up and be running in no time so you can stay connected.